Want to know what it means when someone says you're "fit as a fiddle"? 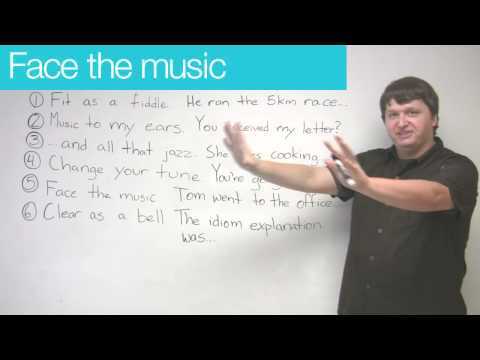 This lesson will be music to your ears, as it features six common music related idioms. Enhance your conversation skills with this lesson!